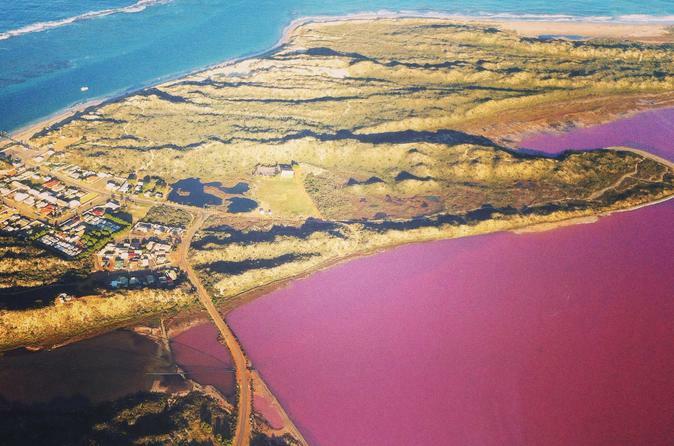 Your fixed-wing scenic flight takes you over Kalbarri, Pink Lake and the Abrolhos Islands, landing at East Wallabi. Enjoy a walk to the beach where morning tea is provided, snorkel over Turtle Bay and participate in a guided nature walk. Lunch is provided. 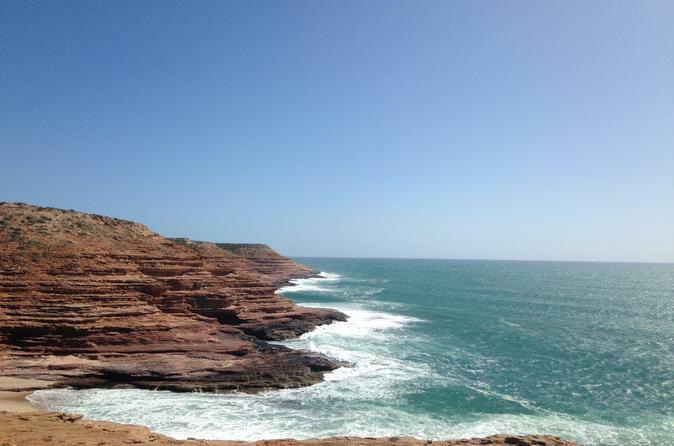 This scenic flight departs from Geraldton Airport daily at a time of your choosing and runs for one and a half hours. The beautiful aerial scenic flight includes overflying the fascinating islands in the Pelsaert Group, the Easter Group and the Wallabi Group. 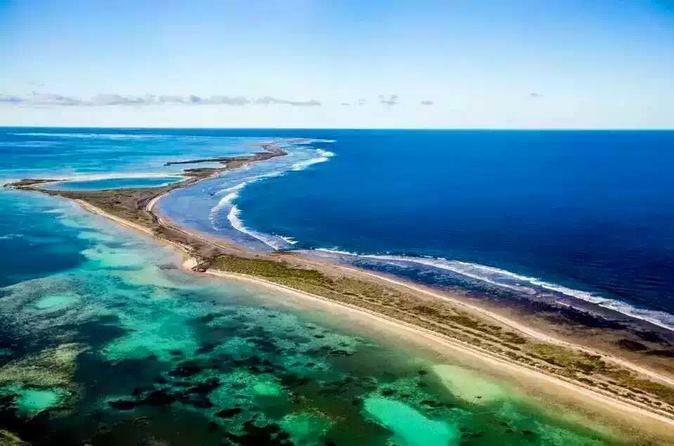 This full day air and land tour of the Abrolhos Islands departs from Geraldton Airport at 9am daily and returns by 3.15pm. 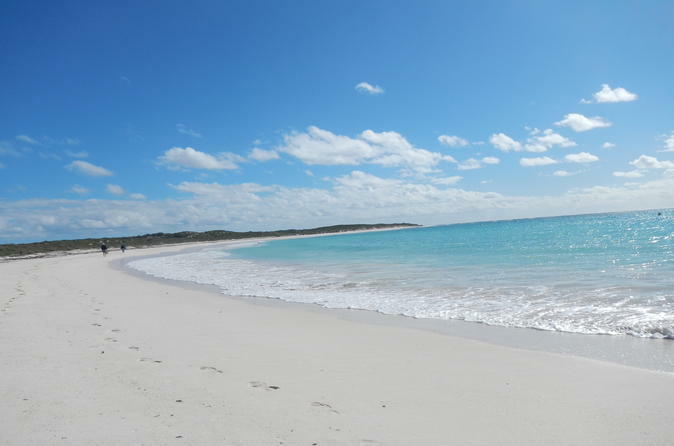 You will have the opportunity to go snorkeling over the stunning coral in Turtle Bay, take a guided nature walk around the Island, which includes bird watching and wallabi spotting and enjoy magnificent aerial views from your fixed-wing aircraft. This scenic flight is 70-minutes in duration, meaning you are able to choose a time that is suitable for you. You will need to check in to the Geraldton Air Charter office 30-minutes prior to your flight time to meet your pilot and complete your briefing. Scenic aerial flight over the three groups of the Abrolhos Islands, landing at East Wallabi Island. 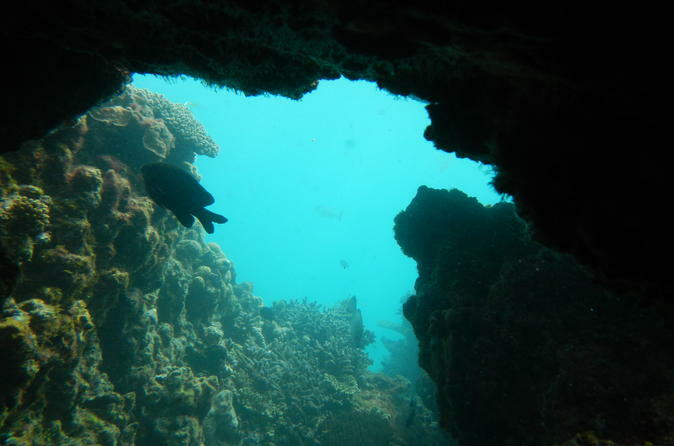 You have a choice of a guided nature walk or snorkeling at Turtle Bay. Morning or afternoon tea, lunch and snorkeling gear is provided. 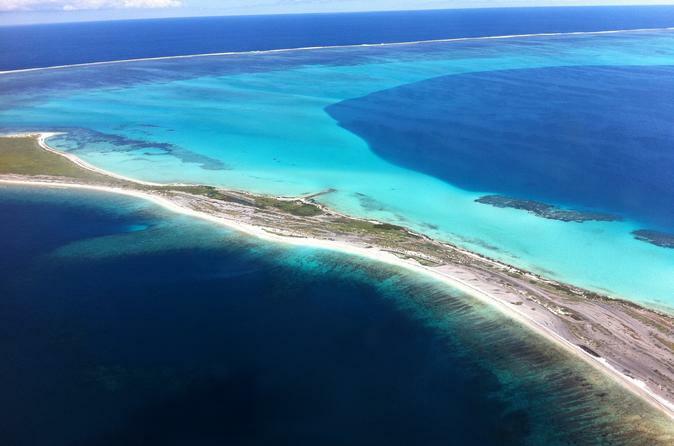 Begin a special day with a special someone on board your own private fixed-wing aircraft, flying over the Abrolhos Islands before landing at East Wallabi Island. Walk down to Turtle Bay, enjoy morning tea, snorkelling on beautiful coral, a special private lunch, and a guided nature walk.